A few weeks ago, I spoke on a panel to entrepreneurs and potential investors about equity crowdfunding. Takeaway: Lawyers are a bunch of downers (which, I guess, is hardly news to most of you). If you are a “regular person,” you can now invest on the internet! If you have an early-stage company, you can now raise capital on the internet! Although you may infer from my tone that I’m a skeptic (disclaimer: I may be), I don’t want to detract from the fact that crowdfunding offers another tool for both investing and raising money. And since raising capital is one of the most challenging aspects of being an entrepreneur, having another tool to do so is a good thing. If you are an investor, crowdfunding provides an avenue for directly investing in companies you want to see succeed, which is obviously empowering. 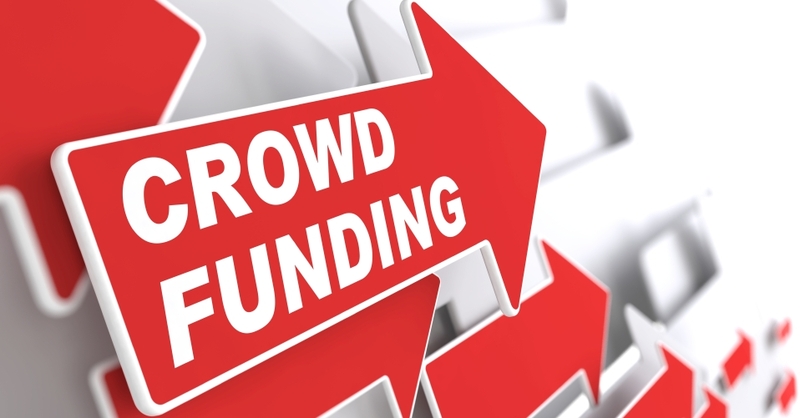 For investors, an ongoing debate rages over whether the current crowdfunding environment is sufficiently protective. Websites that list investments are divided in their approach: Some advocate being “gatekeepers” and vetting companies before posting them on their sites for investors, while others argue that their sole obligation is to ensure full disclosure and to let the crowd decide for itself. Other, less scrupulous, sites have sidestepped fulfilling any obligations at all, have failed to ensure compliance with securities regulations, and some of these have consequently been shut down. Investors will want to determine into which category the site hosting the company they are looking at falls. For start-ups, taking a closer look at the relevant rules reveals that there are still a lot of requirements for raising capital through crowdfunding. While complying with these can seem prohibitive, a concern is that when a few non-compliant companies take unsophisticated investors “for a ride,” it may ruin the crowdfunding market for everyone by creating a market with a bad reputation for being too risky. In short, crowdfunding is a viable alternative for parking (small amounts of) your money and for raising capital (for certain companies), and in time, many of the present kinks and complexities will likely be worked out. But in the meantime, keep your eyes and ears open!